A perfectly portable summertime snack at home or at the campsite- S’mores Popcorn Campfire Cones! 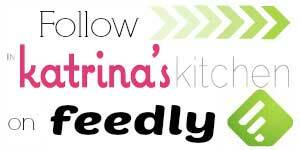 I’m really excited to be a 2015 JET-PUFFED Blogger and share a few of my favorite sweet marshmallow treats! 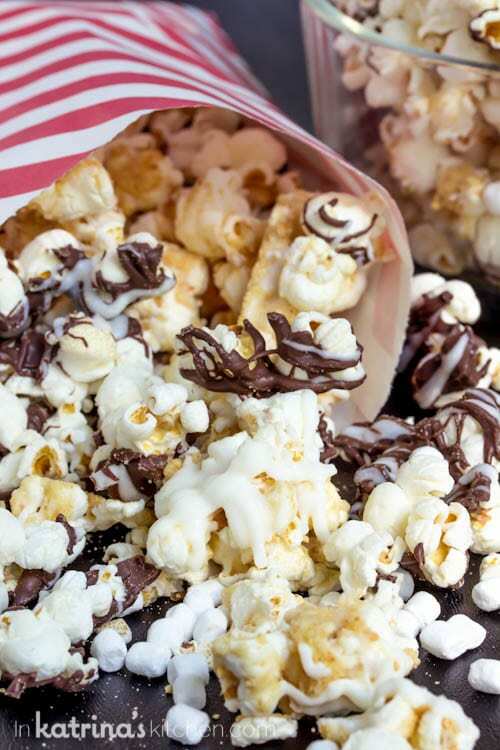 One of our favorite summer snacks is chocolate covered popcorn so I thought it would be fun to mix things up and make these S’mores Popcorn Campfire Cones. 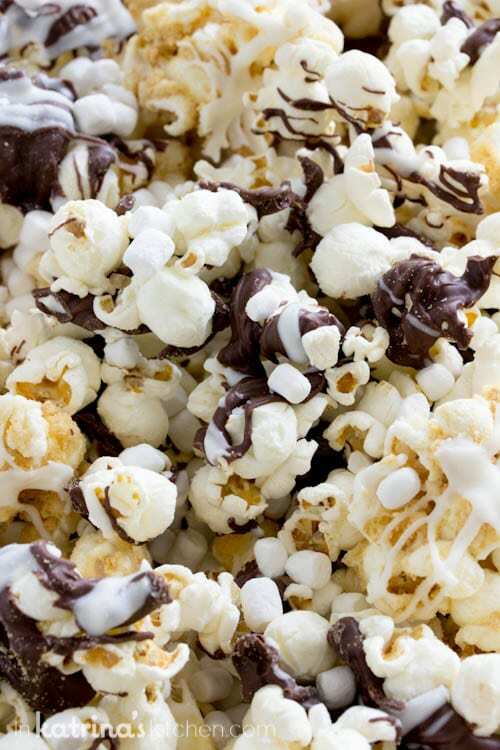 If you are snacking around the house you can ditch the waffle cone and serve this delicious S’mores Popcorn as is. I used the JET-PUFFED Mallow Bits- aren’t they adorable tiny marshmallows? 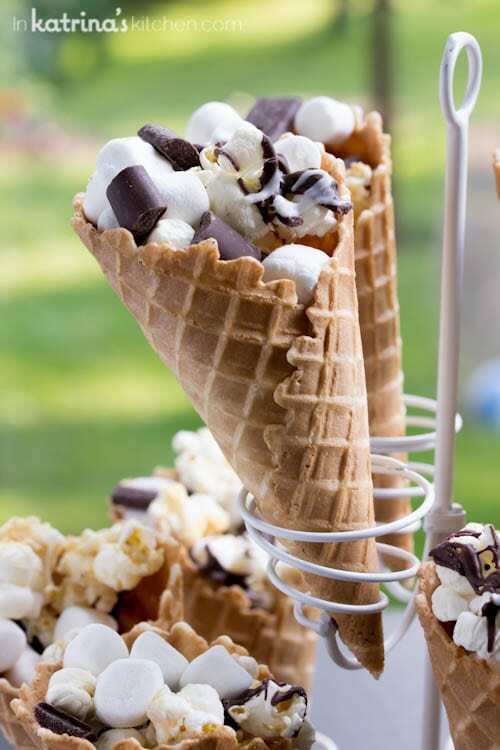 If you’re headed outside go ahead and throw in some JET-PUFFED Mini Marshmallows and extra chocolate nibs to make these campfire cones extra gooey. You can fill the cones up and have them waiting for your guests. Simply wrap the cones up in heavy duty foil and heat them over the campfire, grill, or in the oven. What’s not to enjoy here?! For kicks I also made popcorn s’mores using two graham crackers, one JET-PUFFED Stacker Mallows, and a pile of the S’mores Popcorn. 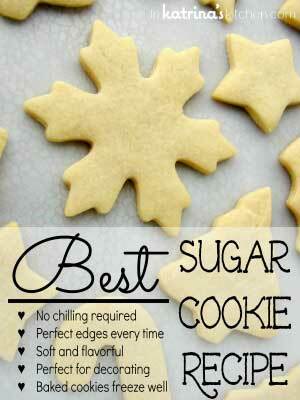 Around the house or around the campfire, I hope you find a way to enjoy this sweet treat! 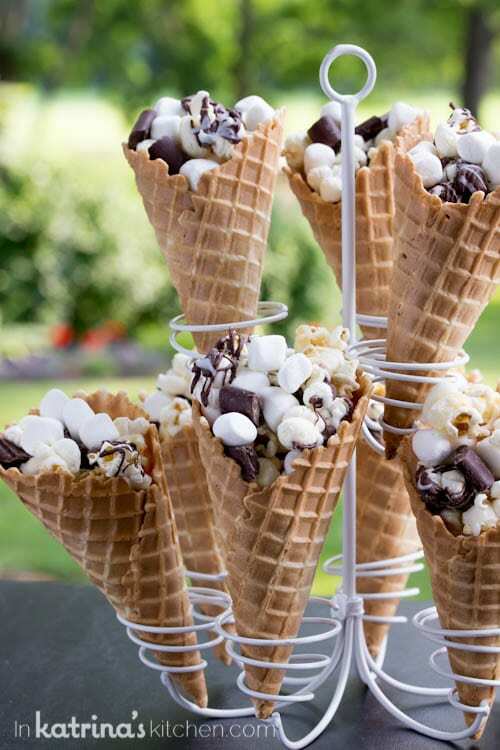 A perfectly portable snack at home or at the campsite- S'mores Popcorn Campfire Cones! 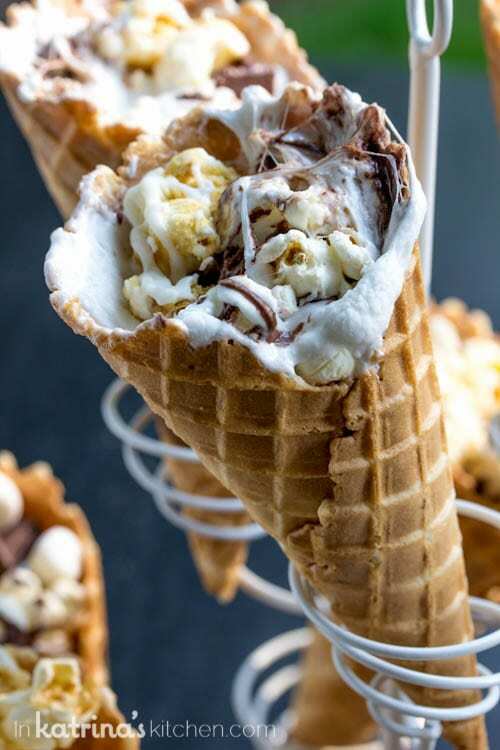 Depending on the size of your waffle cones you will need 1/4 - 1/2 Cup of s'mores popcorn per cone. I’ll take an extra gooey one, please! These look like the perfect summer treat for the campground and at home! Oh, my goodness! Those cones look amazing! So many tasty things in one treat! Extra marshmallows please! I’ll take two please! Love all the marshmallow gooeyness in these! Holy buckets of fun! 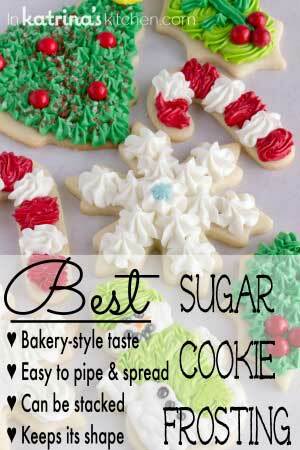 Loving these and will be sharing them when I visit my niece and nephews again!! This is genius! I love that you put them in the cones for serving! Give me all the ooey gooey! I am dying over the popcorn s’mores sandwich!!! Love all that ooey gooey goodness!!! These are super fun! We put a few different kinds of candy in ours but I love the marshmallow bits. So cute! Oh my gosh, these are SO fun! Everybody would go crazy for these at a backyard party, guaranteed! Girl, you know I love these!!!! Such a cute idea and so perfect for summer parties! The popcorn is pretty genius! 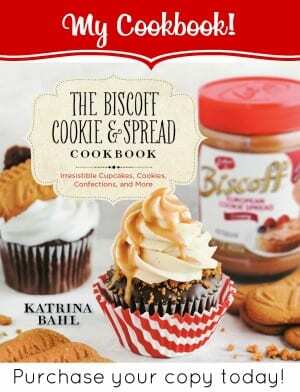 We’re actually going camping in August before school starts up again…and I’m totally going to make these! Awesome idea. Marshmallows are one of my very favorite things. What a super fun treat!! 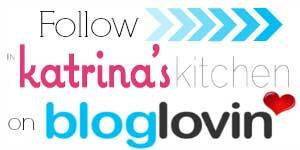 These are too cute and such a fun idea! omigosh so fun and portable and OOOH YUM YUMMM YUMMMYYY! love ’em! 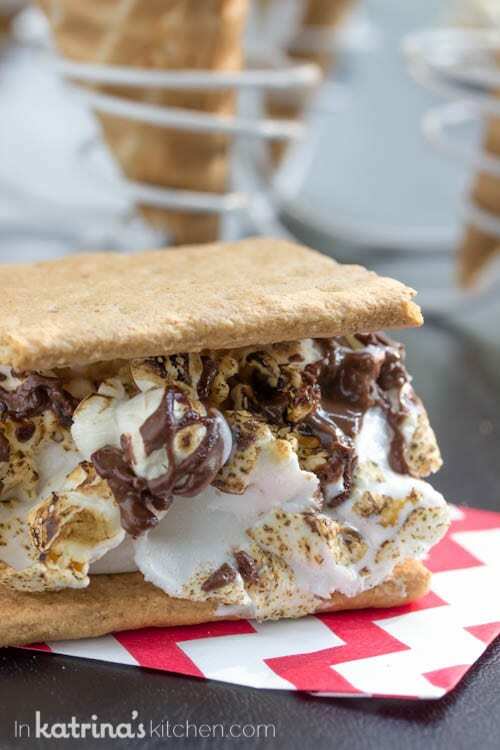 Serving s’mores popcorn in a waffle cone?! Genius, I tell you!